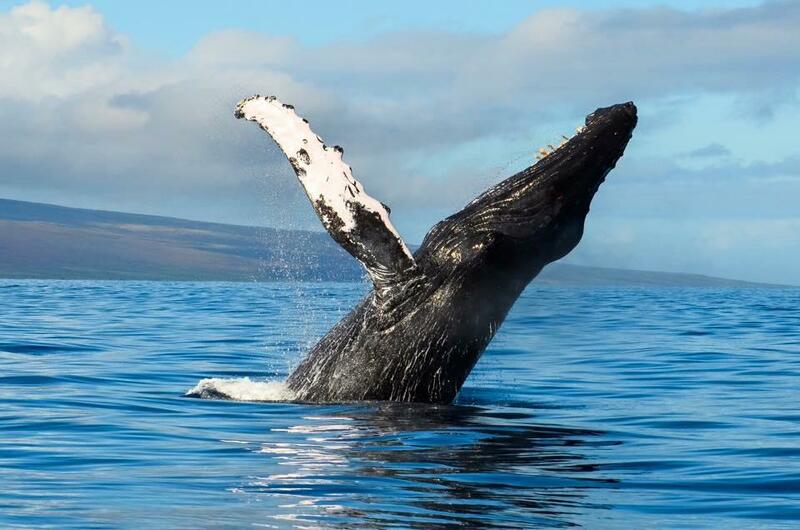 Ultimate Whale Watch & Snorkel is the #1 whale watching tour and snorkeling in Maui. 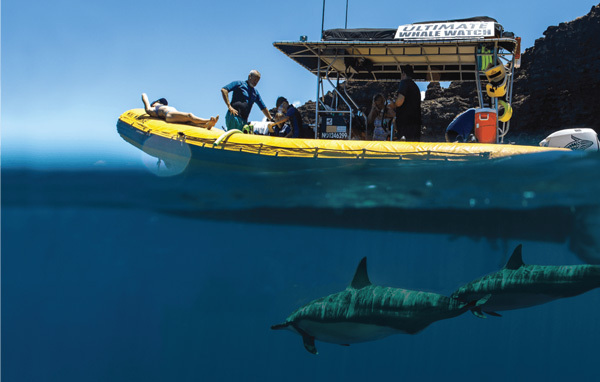 With very small groups rafting, you get up close and personal with Maui's whales, dolphins, turtles, tropical fish and other marine life! 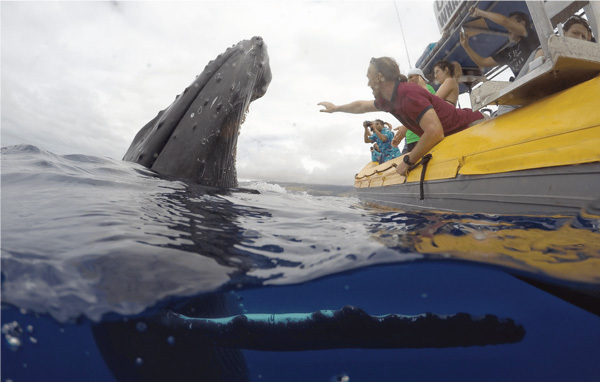 Book your tour today for whale watching and snorkeling in Maui, Hawaii.